Nathan Greer | American Forest Management Inc.
Nathan graduated from the University of Georgia Terry College of Business in 1999 with a degree in Marketing. 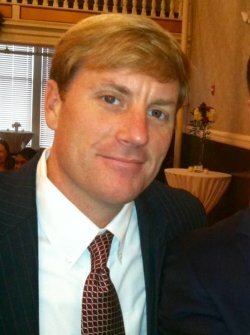 He later joined American Forest Management where he serves as the Georgia Broker within their real estate division. Nathan specializes in representing landowners and purchasers in recreational, agricultural and timberland sales. Nathan is a licensed broker in Georgia, South Carolina, Alabama, Oregon, Montana, and New York.